My, oh, my, Shimla, the place where you get to experience the Himalayas in all its enigmatic glory! 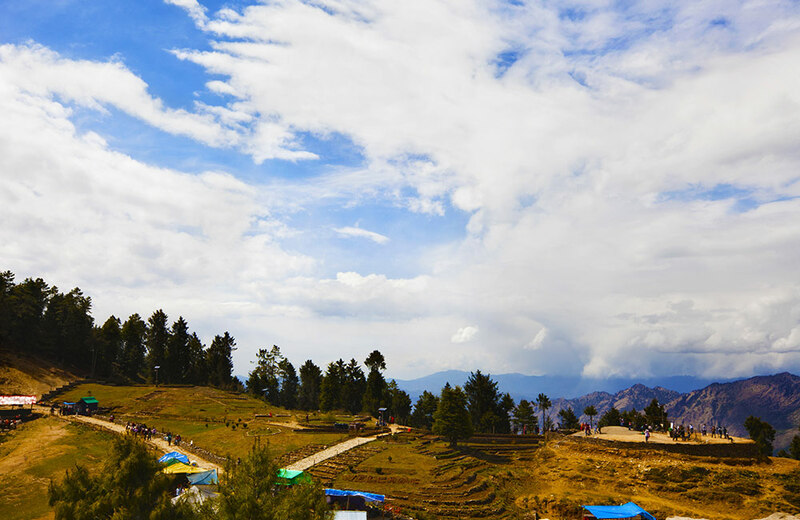 Evergreen forests, rolling valleys, breathtaking lakes, pleasant climate, and colonial ambiance, all come together to lend this hill station a charm of its own. With a varied range of attractions – natural splendors as well as man-made wonders – the place truly lives up to its reputation. But there’s a downside to it. When you plan to visit this erstwhile summer capital of British India, you will have a tough time finalizing the list of places to visit. Worry not and read on! In this blog, we give you a rundown of the must-visit places in the region that will never fail you entice you, whether you are a family holidaymaker, a honeymooner or a solo traveler. 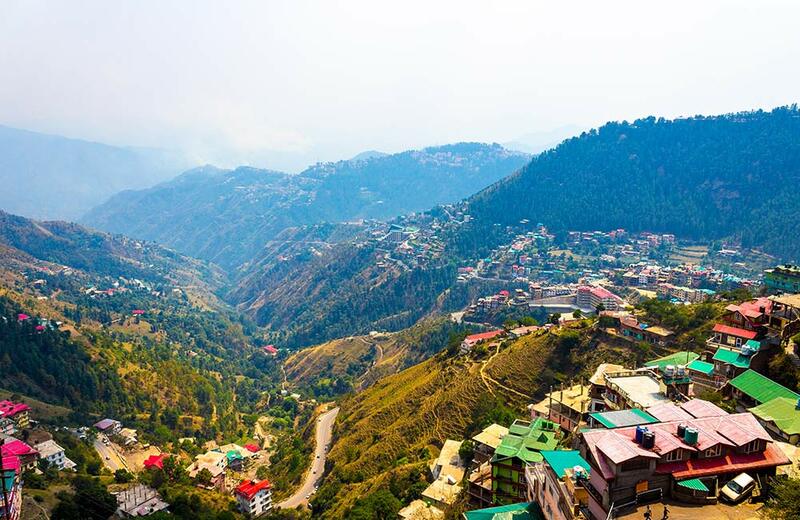 So, on your mark and get set, because it’s time to pack your bags and gear up for an exciting trip to Shimla, one of the most visited hill stations near Delhi. The Ridge may well be defined as the heart of Shimla in terms of location and tourist attractions. 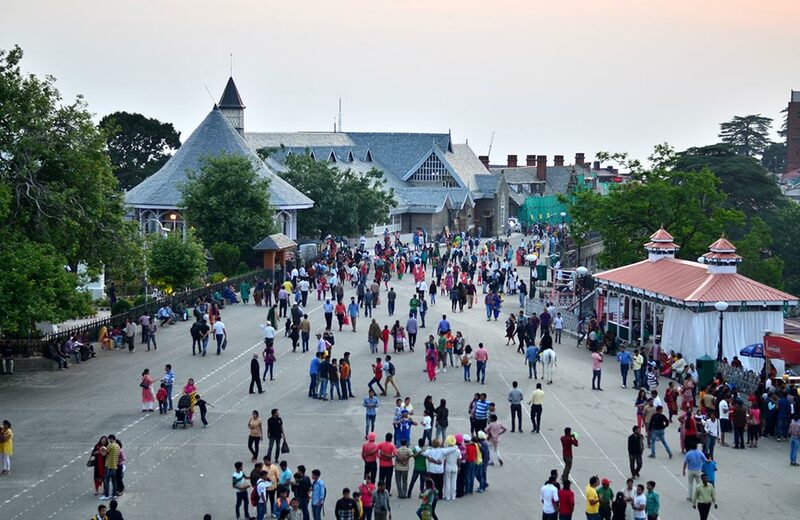 ThisShimla tourist spot is actually a wide-open street that runs along the Mall Road from east to west and connects it to the famous Scandal Point. What makes it such a popular destination is that it offers gorgeous views of the snow-capped mountain ranges that rise against the blue sky to border this paradise of a destination. The place is dotted with long-standing British establishments that beckon visitors to indulge in feel-good shopping and binge-eating. Lined with boutiques, bars, restaurants, cafes, and shops, the Ridge serves as the social hub in the region. Remember, this place is among the most photographed parts of the city, thanks to its rich natural beauty and the Gothic structures that define its exquisiteness. Covered in a blanket of alpine trees, Jakhoo Hill is the highest point of Shimla and offers scenic views of the snow-covered Shivalik Ranges as well as the sister town of Sanjauli. 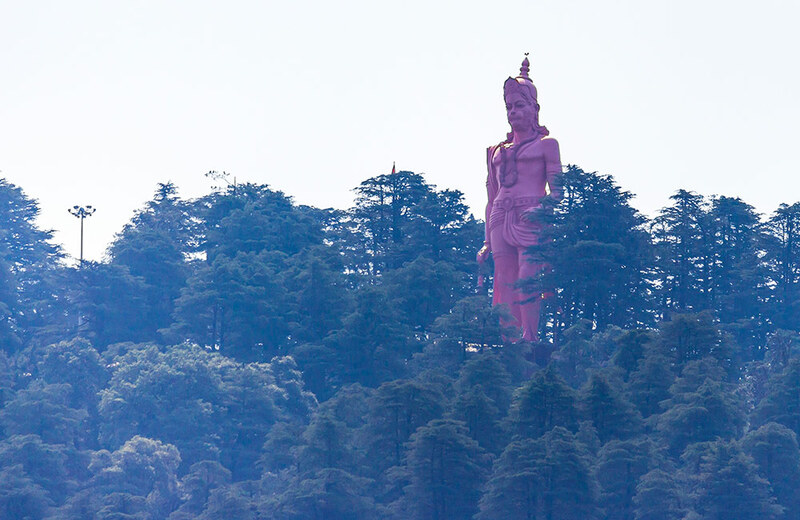 Situated at a height of 8000 ft. above the sea level, Jakhoo Hill is the location of an ancient Hanuman temple that boasts of having the world’s tallest statue (108 ft.) of this Hindu deity. Shrouded in legends and mysteries, it attracts devotees and the tourists alike. 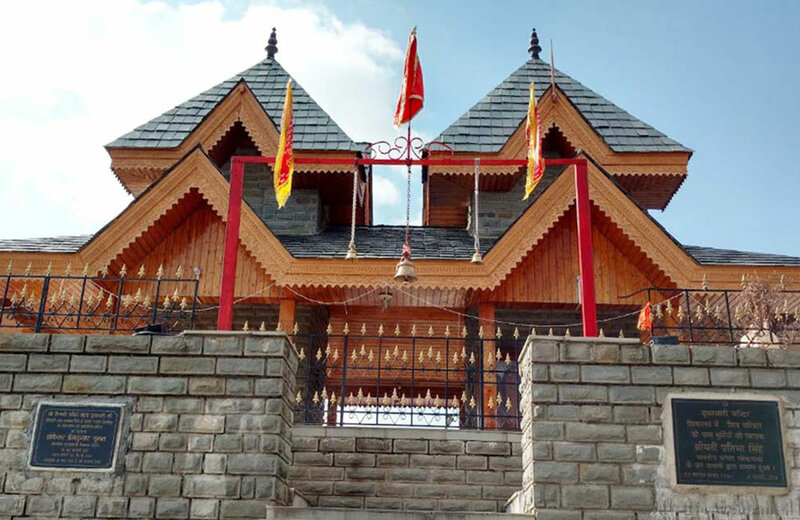 If the local legends are to be believed, the temple stands at the very spot where Lord Hanuman had rested for a while during his journey to bring the Sanjeevani Booti for Lakshman’s revival during the war of Lanka. When it comes to places to visit in Shimla for couples, you can’t give a miss to the Mall Road. Otherwise, also, the place is a hip and happening location in this hill station and attracts visitors of all ages. 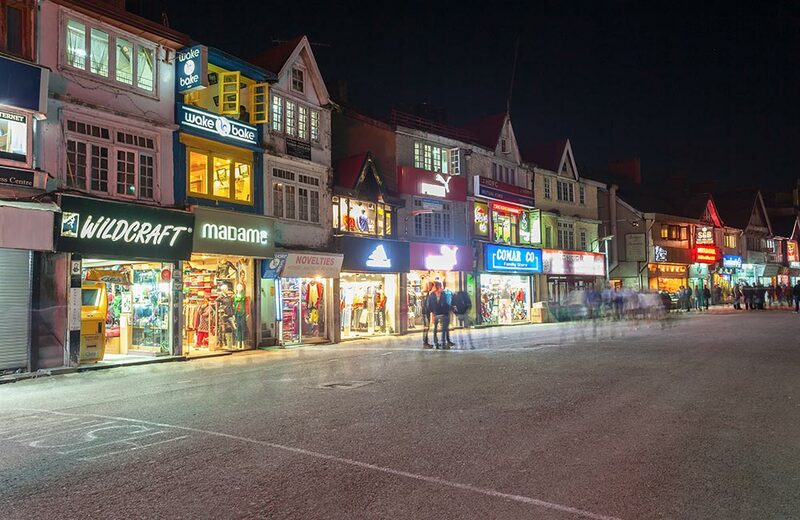 With a plethora of cafes, restaurants, showrooms, departmental stores, and shops selling trinkets and exclusive handicraft works, this is one place where you can soak in the spirit of Shimla in all its touristy delights. From jewelry and books to intricately crafted wooden articles, you can shop for a variety of items here. At the same time, you can explore a number of other attractions in the vicinity, like the Kali Bari Temple, Town Hall, Gaiety Theatre, and Scandal Point. What’s more, since the road is closed to vehicles, taking a stroll here during the evening hours while overlooking the scenic beauty of the hills is a pleasure in itself. 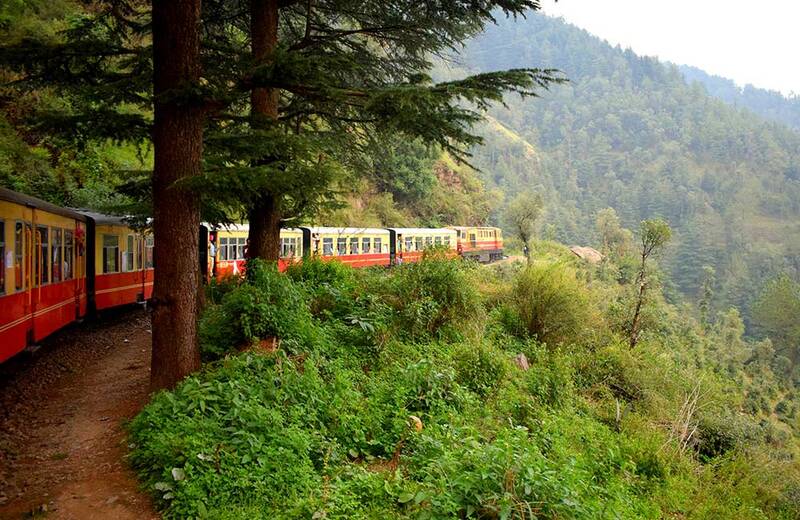 The Kalka-Shimla train ride is a highpoint of Shimla tourism and for a good reason. Built in 1898, this narrow-gauge railway has recently been added to the mountain railways of India World Heritage Site by UNESCO. Winding through the extremely scenic and mountainous route from the Shivalik Range foothills at Kalka (Haryana) to Shimla, the train ride offers spectacular views of the surrounding hills and villages. On the way, it stops at a number of tourist destinations, like Solan, Dharampur, Summer Hill, Salogra, Taradevi, and Barog, among others. The ride will take you through no less than 864 bridges, 919 curves, and 102 tunnels. The train ride in itself may not count as a ‘place’ to visit in the region, but missing the ride means missing out on some of the splendid sights that Shimla has to offer. While you are in Haryana, you can also plan a trip to some of the other enticing hill stations near Chandigarh. A ride of about 40 minutes from the city center will bring you to Kufri, another must-visit place in the region. Located at an elevation of 8607 ft., this small hill station promises you panoramic views of the surrounding snow-capped mountains. But Kufri is not just about Shimla sightseeing. It is also an adventure hub that offers training and facilities for exciting winter sports like ice skating and skiing. That is why it is also known as the winter sports capital of India. Since Kufri experiences regular snowfall in winter, it ranks top among the places to visit in Shimla in December. 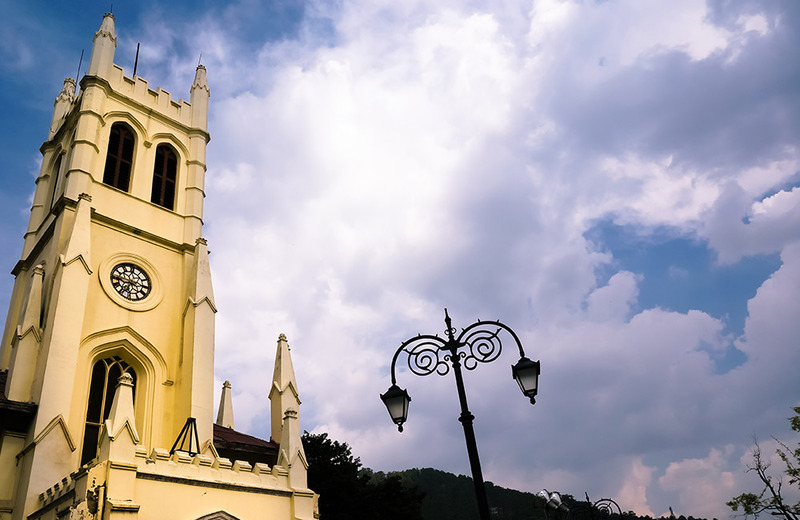 One of the prominent landmarks in Shimla, Christ Church is the second oldest church in northern India and boasts of exceptional architectural beauty. It is a remarkable example of the neo-Gothic style of architecture. The historic church is located on the Ridge and traces its origin back to 1857. An enduring legacy of the colonial rulers, the silhouette of this imposing edifice is visible from far away. With stained glass windows, brass church bell, and arresting towers, it presents a picture of matchless beauty. While the church looks majestic during the day, it turns into an enchanting sight when illuminated at night. Moreover, it houses the largest pipe-organ in India. Even if you are planning a quick itinerary of the places to visit in Shimla in 2 days, do not miss out on this splendid attraction. 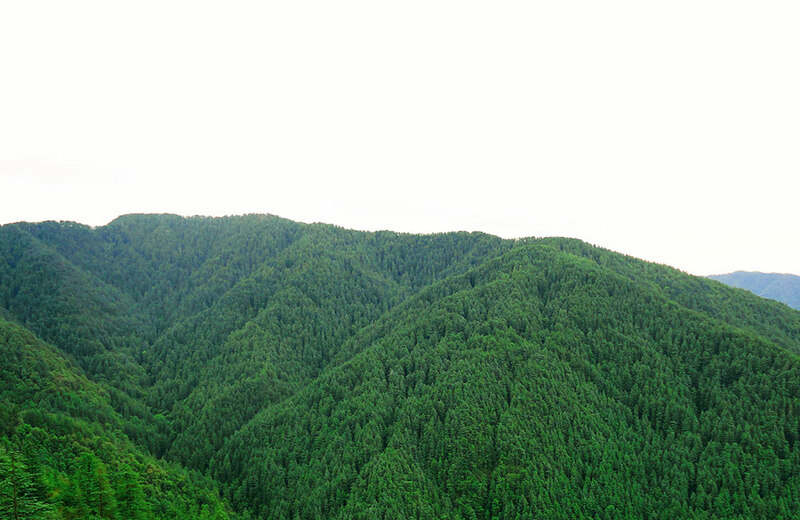 A breath-taking natural dale near Shimla and Kufri, Green Valley stands true to its name. Set against the backdrop of snow-covered mountains and lush green forests of pine and deodar, the valley is carpeted in greenery. Away from the touristy crowd, the serene Green Valley is where you can witness nature in all its grandeur, which makes it one of the best places to visit in Shimla for honeymoon. Given its pristine beauty, the place also counts among the favorite Bollywood locations in India and has been featured in a number of Hindi movies. Although you can visit Green Valley all year through, the best time to visit it is during the summer months. Do you fancy visiting the historic location where the decision to create Pakistan and East Pakistan out of India was taken during the days running up to the country’s independence? Then you must trace your path to the Indian Institute of Advanced Study in Shimla. 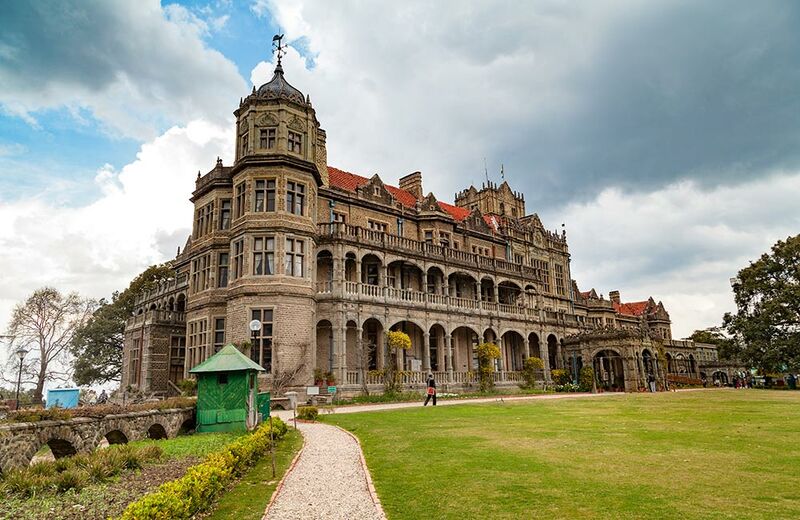 One of the iconic places to visit in Shimla and Manali, the building was initially built as a residence for Lord Dufferin, who served as the Viceroy of India from 1884 to 1888. 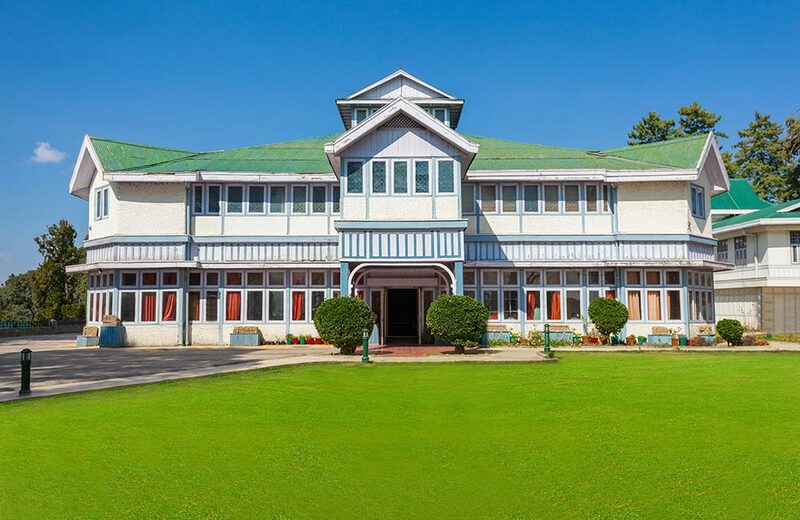 At that time, it was known as the Viceregal Lodge and the impressive edifice had electricity connection in as early as 1888, which was way before the rest of Shimla came to use electric power in any form. After India gained independence, the place served as the summer retreat of the country’s president and was known as Rashtrapati Niwas before being turned into a center for advanced study and research. The structure draws attention due to its majestic Victorian style of architecture and grandeur. Some temples are known for their religious or historic significance while others draw in visitors due to their architectural beauty. But there are some temples that score high on both counts. The Kali Bari Temple in Shimla is one such place! Believed to have been built in 1845, the temple boasts of architectural beauty as well as religious significance in equal measures. As the name indicates, the temple is dedicated to Goddess Kali and houses a captivating idol of the deity. Located very close to the Mall Road, it is an ideal spot to spend some serene moments connecting with your inner self. An interesting thing to note is that Goddess Kali is known here as Goddess Shyamala and it said that Shimla derived its name from Goddess Shyamala. Located on the Mall Road, the Himachal State Museum (also known as Shimla State Museum) is housed in a colonial mansion. It has a rich collection of miniature paintings, stone sculptures, coins, weapons, armors, dolls, jewelry, handicrafts, and numismatic articles discovered in the valley. All of the articles preserved here serve as remnants of the grand cultural heritage of the state. An assortment of bronze idols collected from various temples spread across the Himalayas is of particular attraction at this place. If you are a history buff, you will find the place a treasure trove of heritage and information. 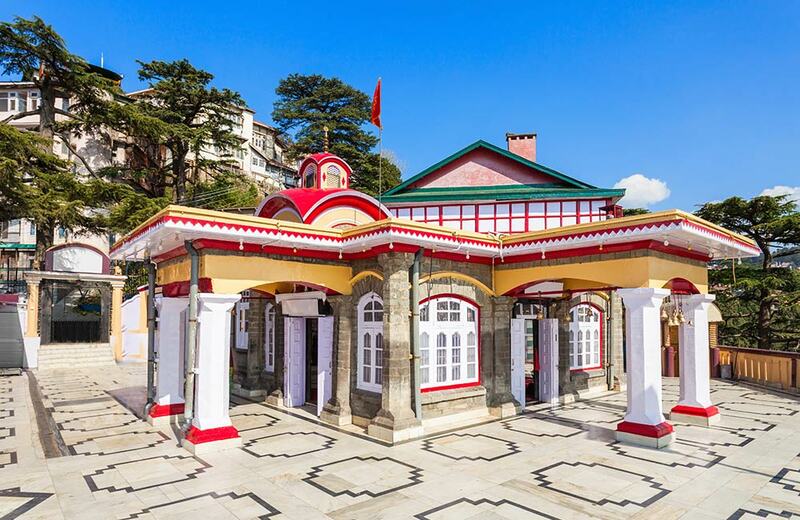 You may or may not be a religious soul, but while in Shimla, you must not miss out on visiting the Tara Devi Temple. Located atop the hill called Tara Parvat, this shrine is believed to be about 250 years old. Goddess Tara, a goddess of the Tibetan Buddhists and one of Goddess Durga’s nine sisters, is the presiding deity here. According to the local belief, the wooden idol installed in the temple was brought from West Bengal. While the temple exudes a serene vibe, what draws tourists to this destination is its fine architecture. If you are staying near the Mall Road, the Gaiety Heritage Cultural Complex is likely to attract your attention when you step out of your hotel. 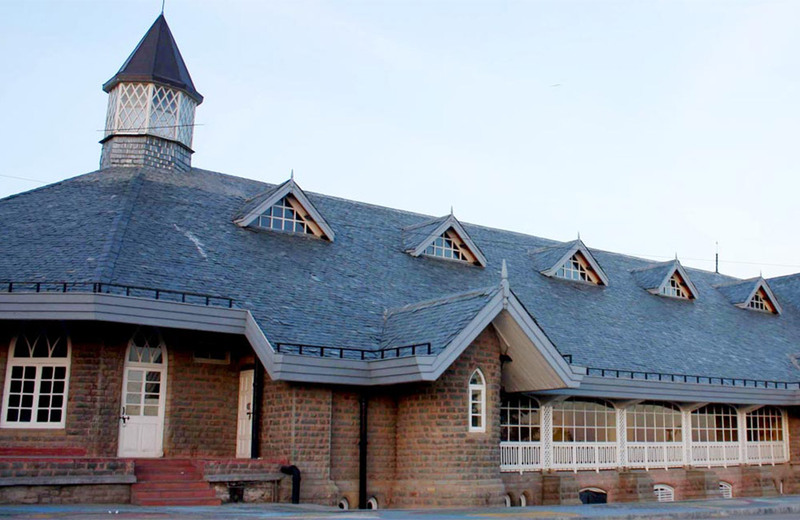 A century-old building, the cultural complex is an imposing structure built in the Victorian style of architecture and was once the most preferred venue for various social meets in Shimla. Though a portion of the original building has been demolished, even today the structure is a grand visual treat. At one point in time, the building had played host to notable performances by personalities like Prithviraj Kapoor, K.L. Sehgal, Rudyard Kipling, etc. Today, the complex comprises an exhibition hall, an art gallery, a multipurpose hall, and an amphitheater. A renowned center of performing arts, it is visited by artists and art enthusiasts from across the world. If you are a thrill seeker looking for places to visit in Shimla during December, make sure to include this destination in your itinerary. During the winter season, Mashobra, a small town in Shimla, turns into a paradise for winter game enthusiasts. The lush green expanse is covered with a glistening blanket of snow that becomes an excellent base for skiing. A less crowded destination in the region, Mashobra enchants visitors with a cool ambiance and lots of fun activities, minus the mob. Whether you want to zoom down the slopes on your ski or engage in snow fights with your beloved or build a snowman with your kids, you can have all the fun at this place. Nestled within the Glen Forests, Chadwick Waterfall is one of the most delightful sights that nature has bestowed upon Shimla. 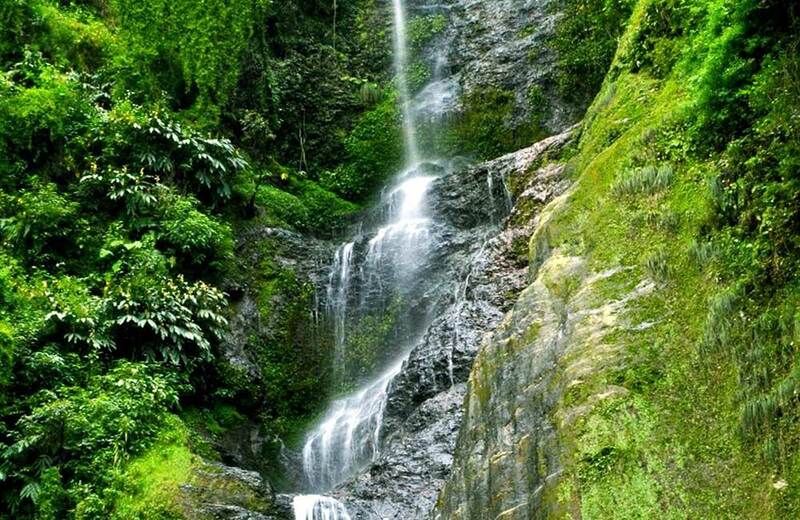 The waterfall makes a dive from a height of 86 meters and cascades down a huge gorge. 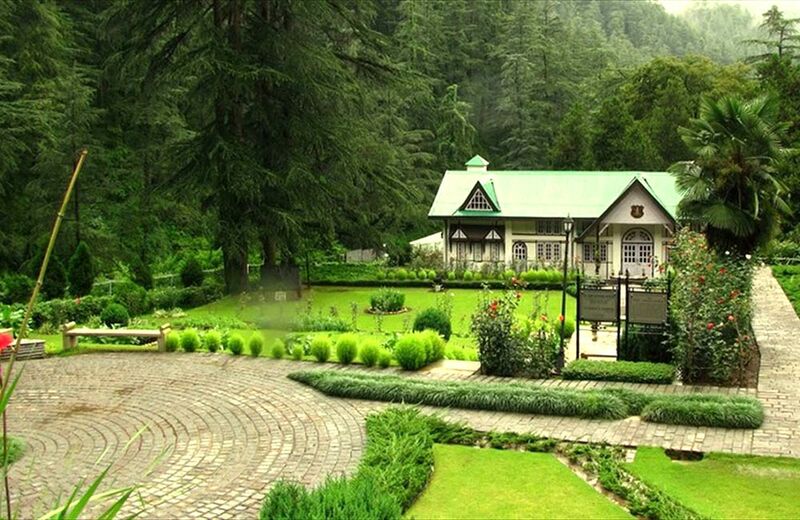 Surrounded by a blanket of greenery formed by the deodar and pine trees, it presents an enticing sight. The best time to visit it is during monsoons (from June to September) when the water level increases and Chadwick seems to take on a life of its own. If you are not daunted by the idea of taking a dip in the cold waters, you can go ahead and splash around. Are you up for a round of polo or a game of cricket in a scenic spot? Then you will love exploring Annandale. A flat terrain in the hilly base of Shimla, Annandale has been serving as a playground since the time of the British rulers. Today, the destination is popular for a number of sports, including polo, cricket, and racing. Surrounded by oak and deodar trees, Annandale stands within a deep valley in the western part of Shimla. The place is also known for its splendid beauty and is one of the best places to visit in Shimla in November. While you are here, do not forget to check out the Annandale Army Heritage Museum, which counts among the main attractions of this location. Popularly known as the Madame Tussauds Museum of Shimla, Johnnie’s Wax Museum boasts of a number of wax statues of famous personalities, real as well as fictional. So, while you can see statues of Mahatma Gandhi and Michael Jackson, you can also spot James Bond, Harry Potter, and even the Iron Man here. 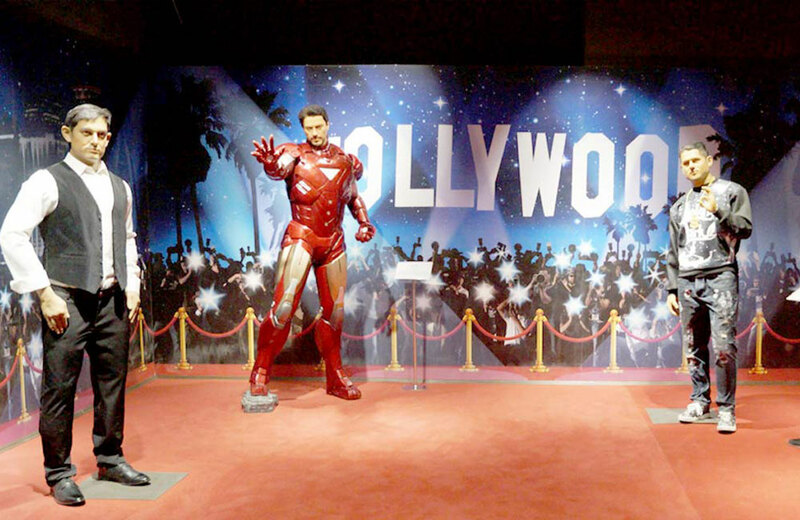 The museum also has statues of Steve Jobs, Salman Khan, and Aamir Khan among others. The best part is that you can click photos standing next to your favorite celebrity and make the moment unforgettable. This is just a handpicked list and Shimla, of course, has many more wonders in store for you. This place witnesses a steady stream of visitors all year round, so book a room in one of the best hotels in Shimla well in advance. Those planning a trip to Shimla as well as Manali can also opt for hotels in Manali. So, start planning your trip and surrender to the call of the hills!